Hey, guys! I’m so happy to be writing another article while waiting for traffic to die down on a payday Friday night. 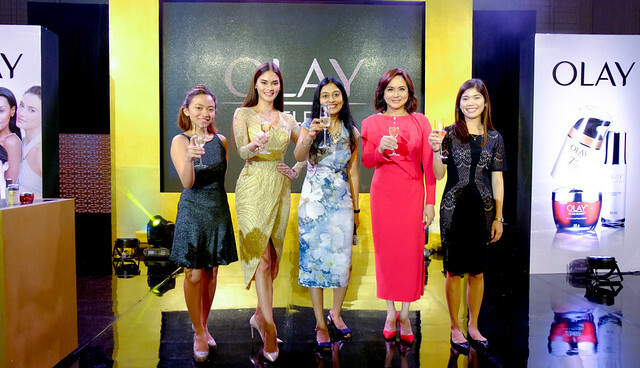 This time, it’s about Olay as they recently unveiled a new and improved line of skincare products for the modern Filipina. 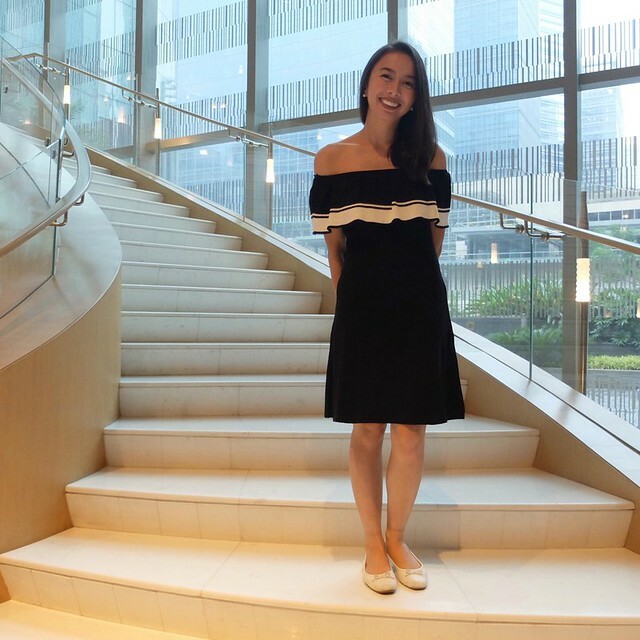 To launch this, they held a very posh event at Shangri-La The Fort where guests were treated to a scrumptious buffet, while making the program interactive and having us do fun experiments along with two of Olay’s brand ambassadors, Charo Santos-Concio and Pia Alonzo Wurtzbach. Olay’s re-engineered formulas are backed up by thorough research from their Multi-Decade and Ethnicity Study, together with Harvard Medical School’s Dra. Alexa Kimball. The extensive analysis of skin from a number of women in different age groups and ethnic backgrounds showed that only 10% of women, dubbed as “the lucky few,” carry a genetic code for naturally beautiful skin that looks youthful even as they age. Activating the skin’s genetic code to mimic that of the lucky few is the breakthrough that Olay is excited share with all of us, because nothing should stop us women from choosing to make our own luck. These newly re-engineered formulas give skin an extra boost to let its youthful beauty shine through, while also giving the modern woman a chance to take matters into her own hands. I absolutely love this new campaign, because it’s so empowering, and it shows that more and more women are embracing the “You do you” attitude. Experience how it is to #MakeYourOwnLuck with the newly reformulated Olay White Radiance Light Perfecting Essence, Olay Total Effects Day Moisturizer SPF 15, and Olay Regenerist Micro-Sculpting Cream available at Php 1,299, Php 799, and Php 1,899 respectively. 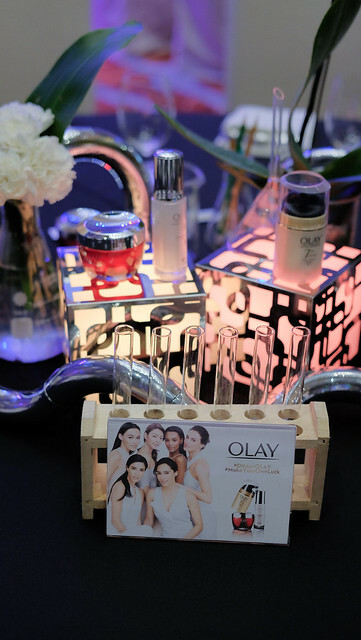 You can also learn more about the new line by following Olay Philippines on Facebook, Twitter, and Instagram! They chose the right women to be their brand ambassadors.